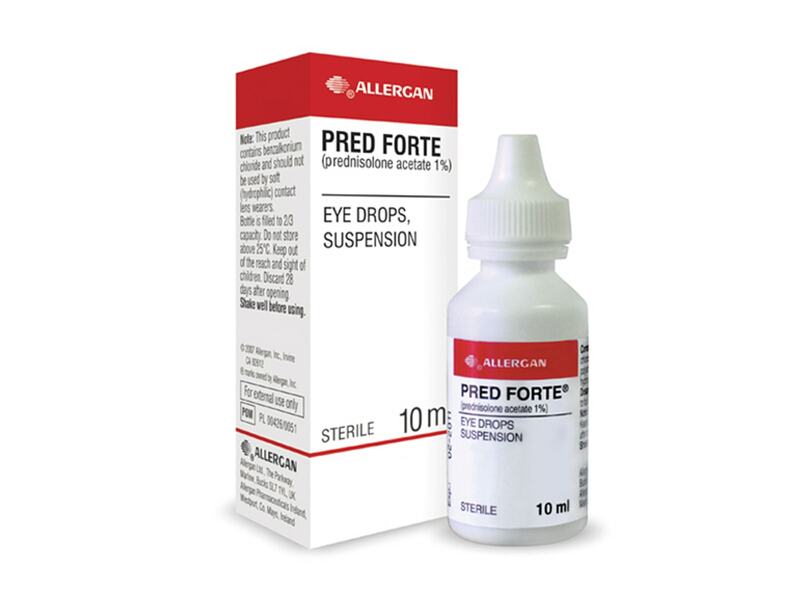 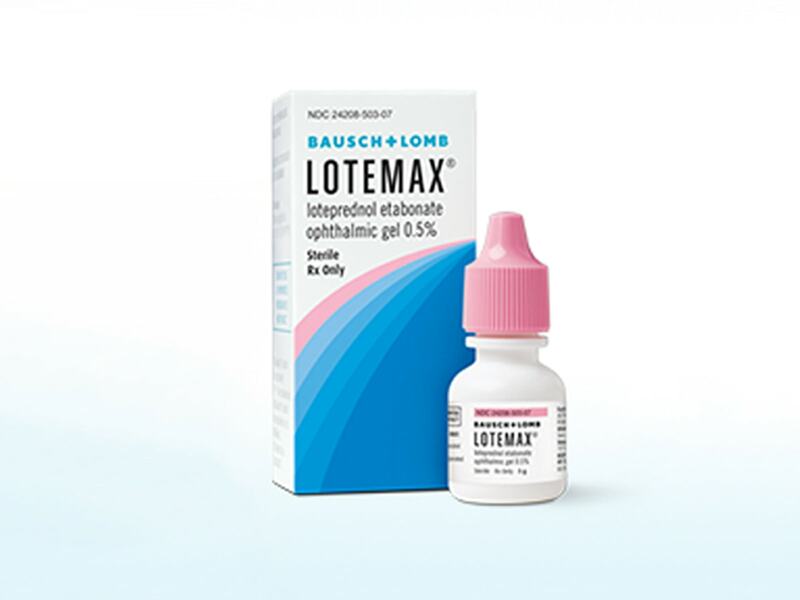 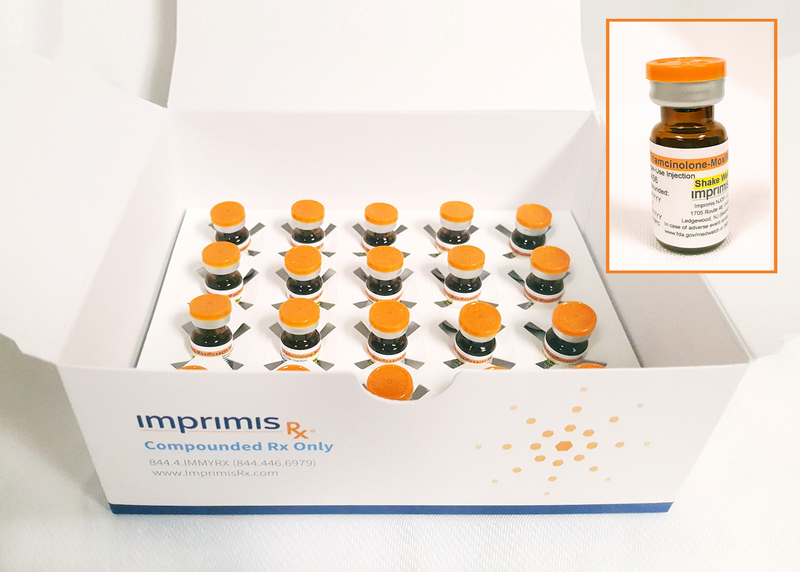 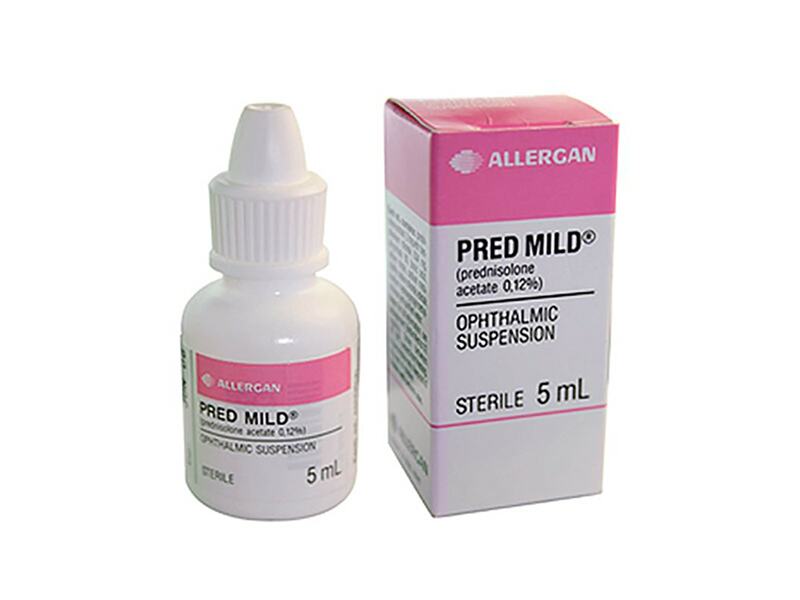 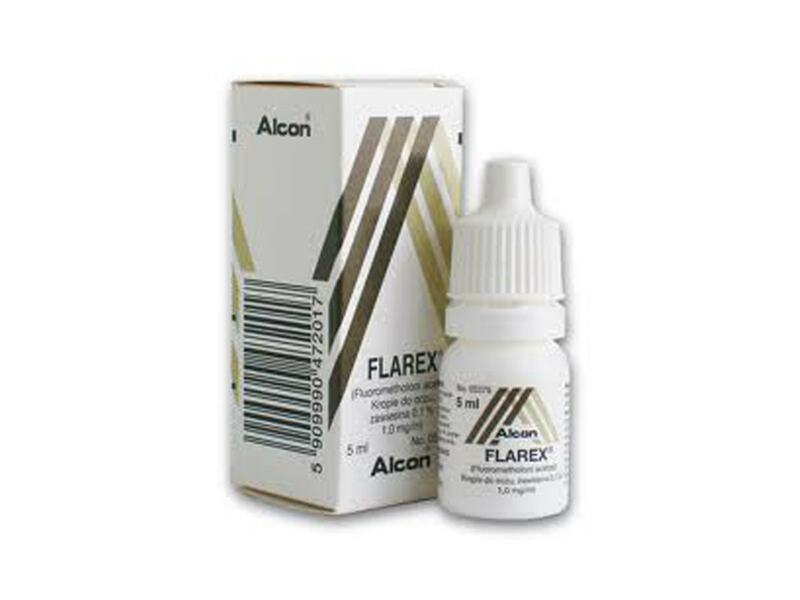 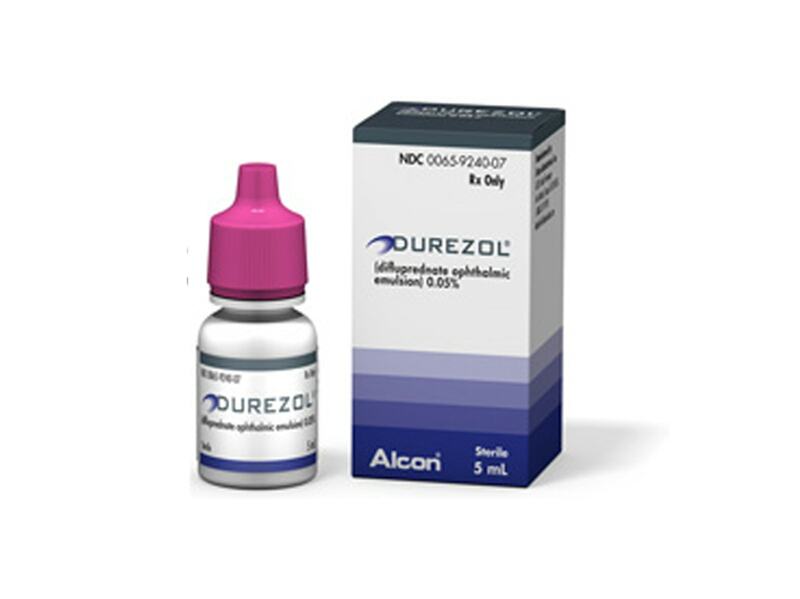 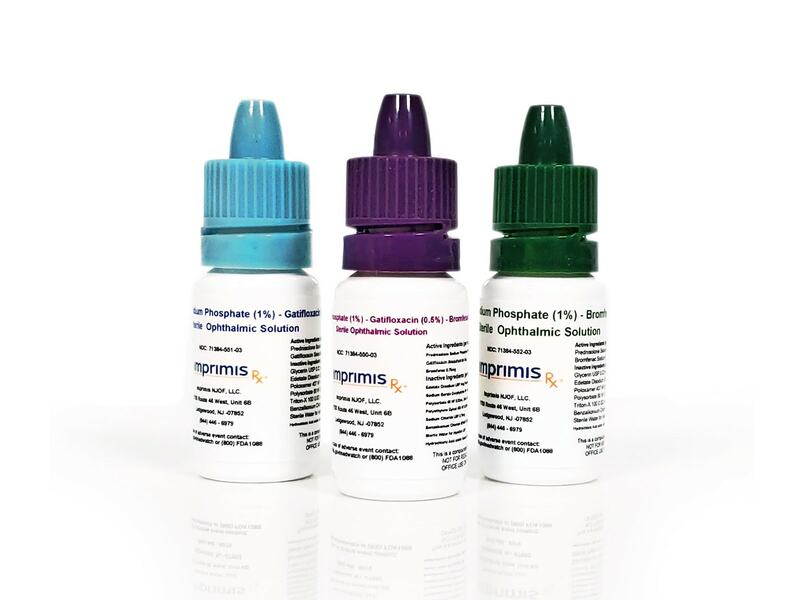 Dropless formulations are compounded combinations of steroid, antibiotic, and NSAID intended for use as an intracameral injection at the time of cataract surgery to minimize or eliminate the need for postoperative drops. 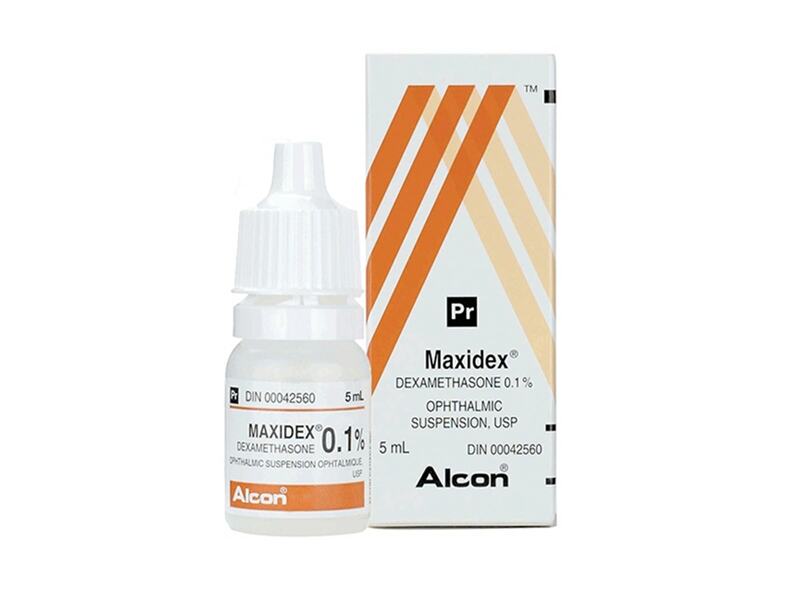 I instilled »triamcinolone/moxifloxacin compounded solution in the posterior segment through the trocar and then removed the trocars." 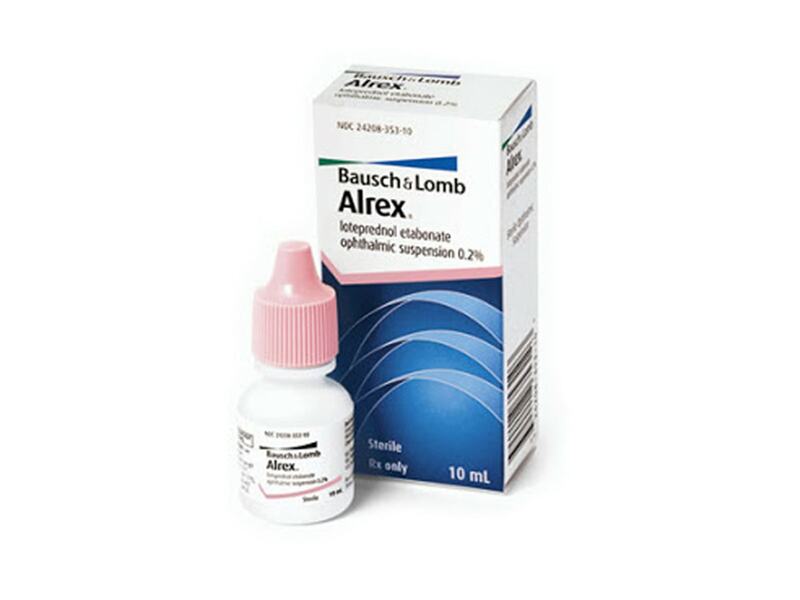 More US cataract surgeons would use IC antibiotics if an FDA-approved drug were available. 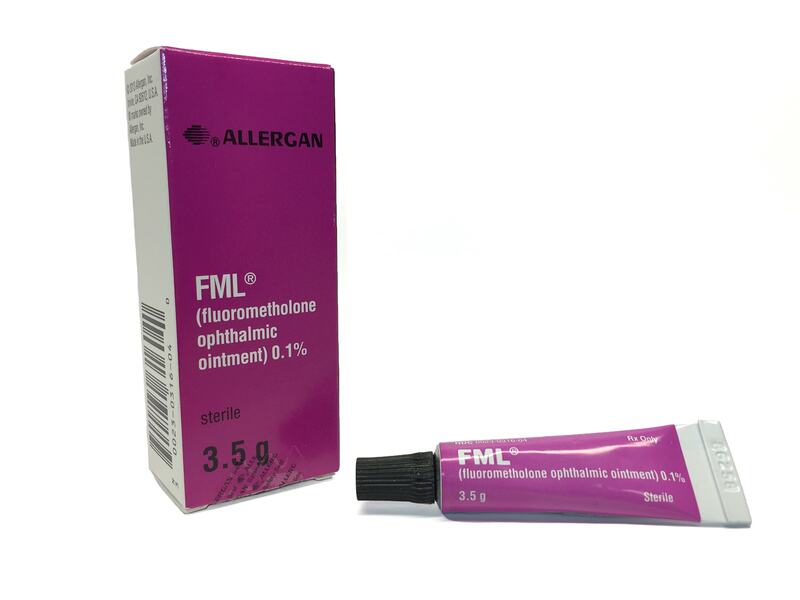 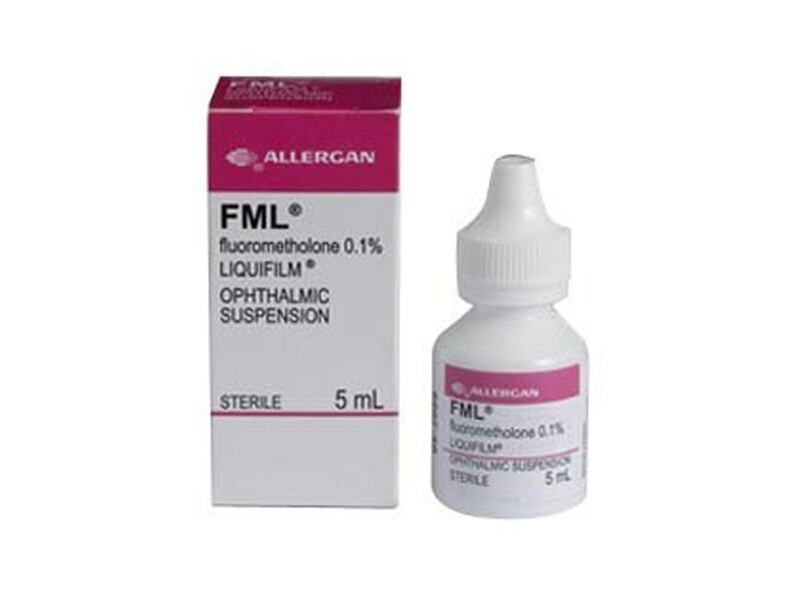 Because that is not the case, one option is to obtain an IC formulation from a compounding pharmacy..."